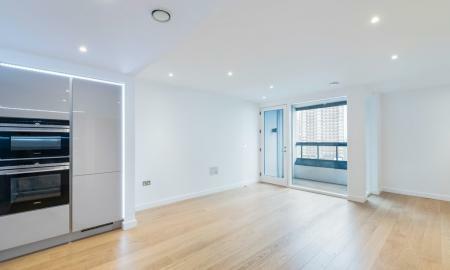 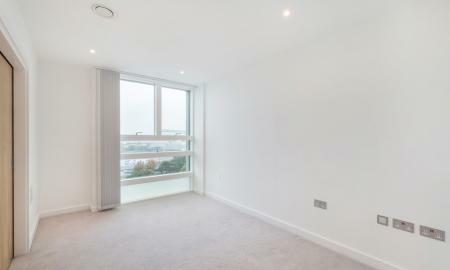 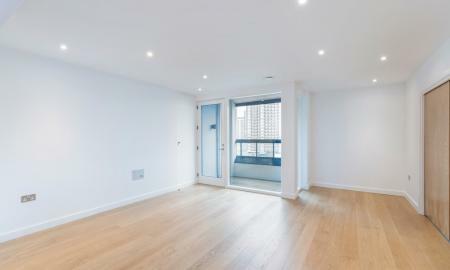 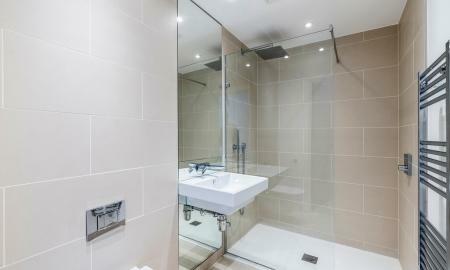 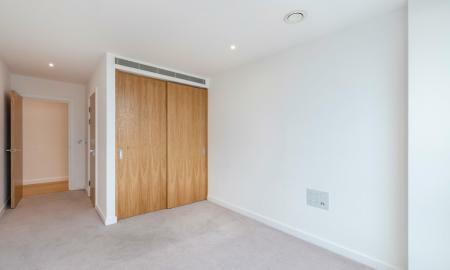 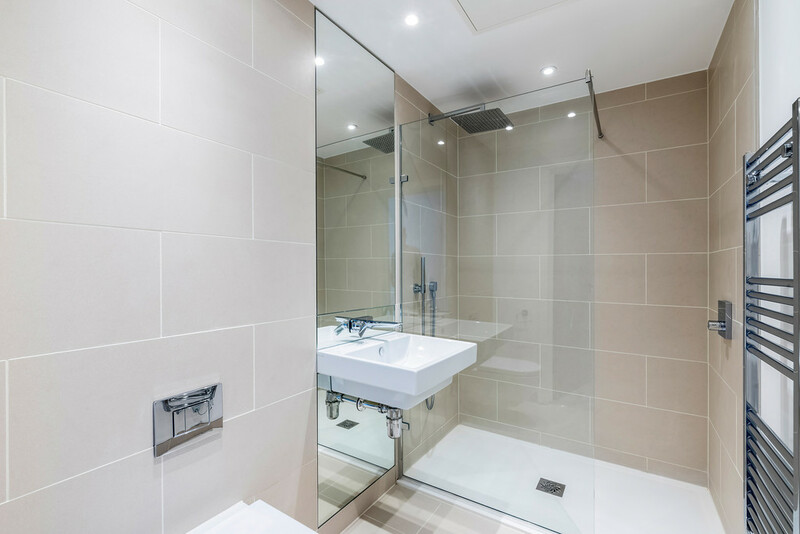 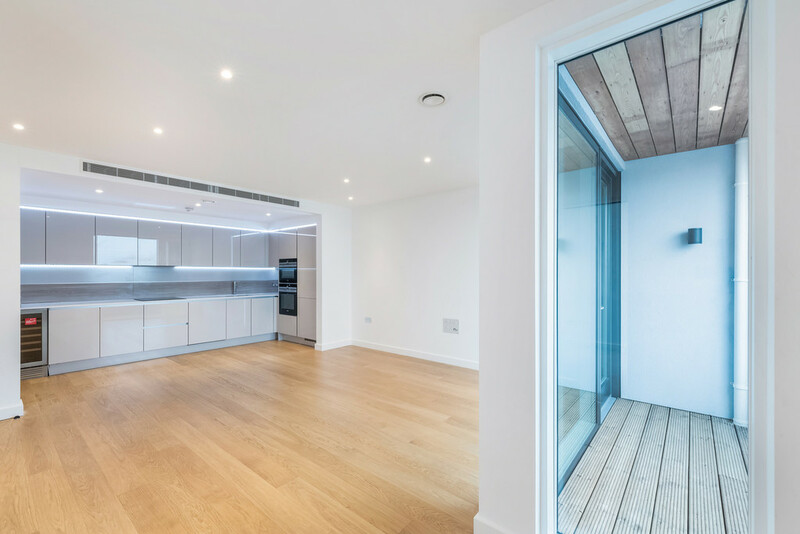 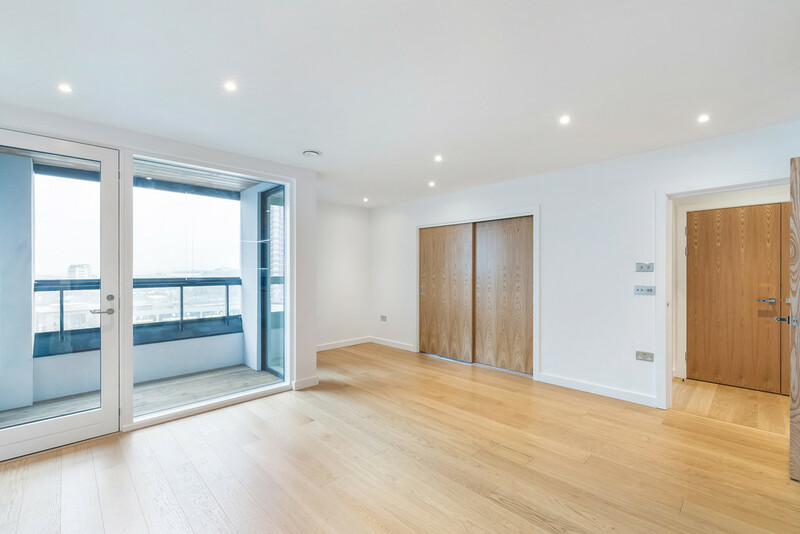 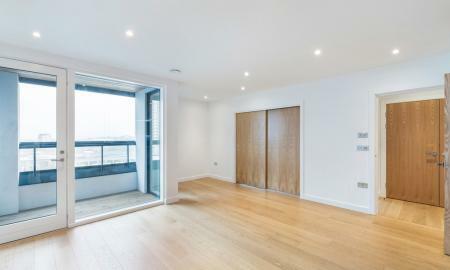 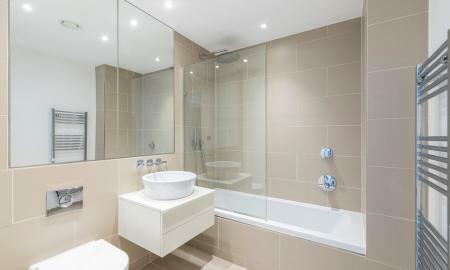 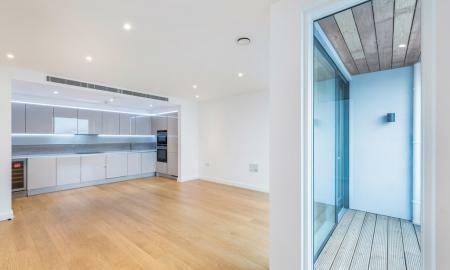 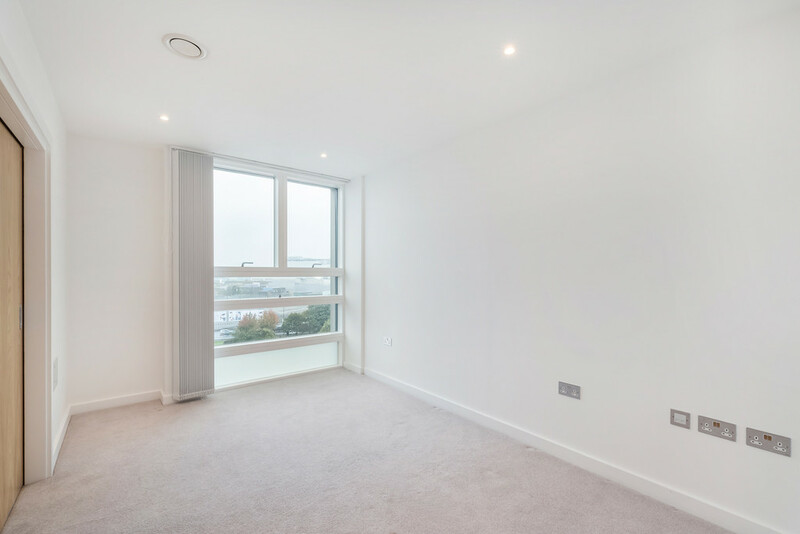 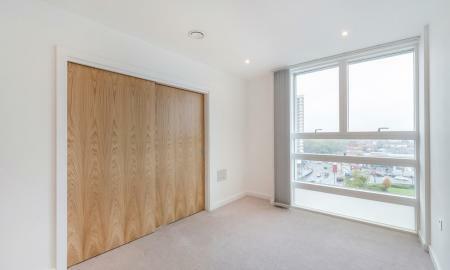 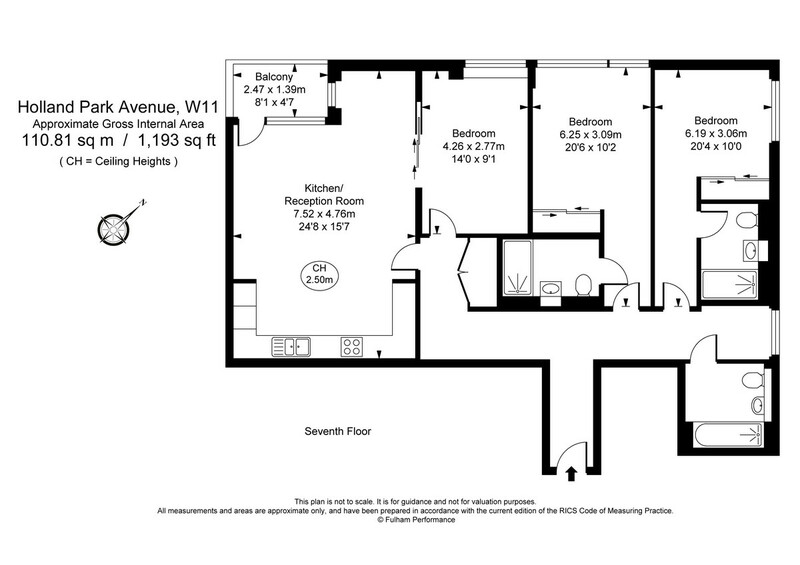 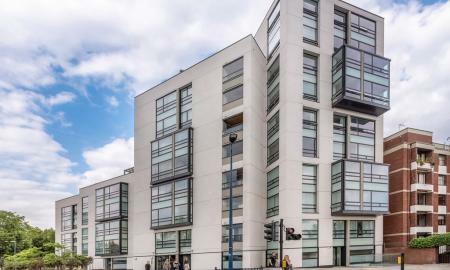 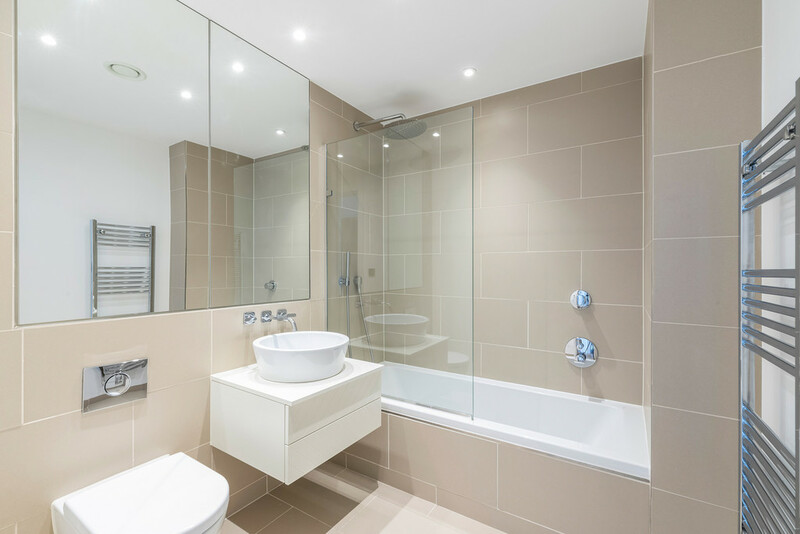 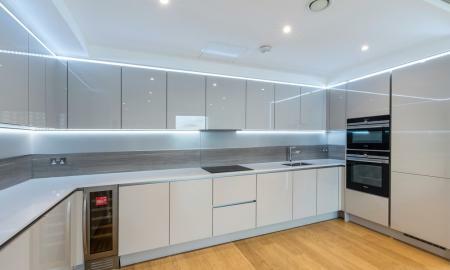 Brand new three bedroom apartment on the 7th floor in Holland Park. 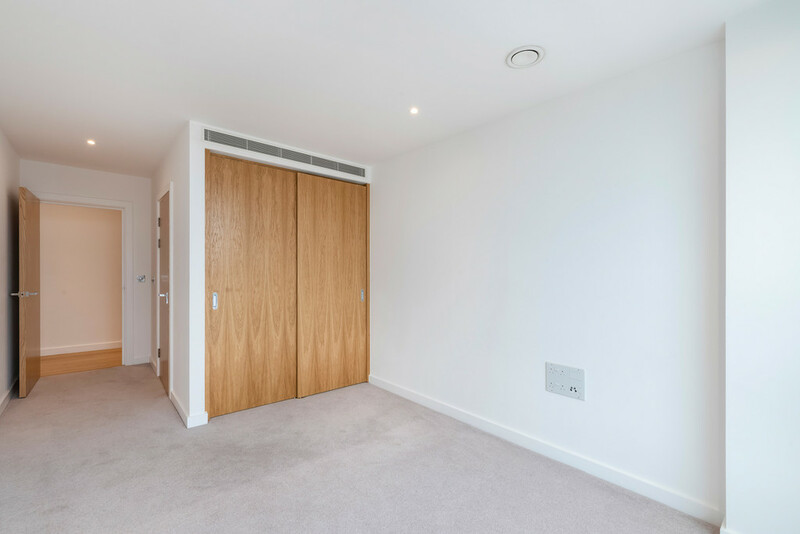 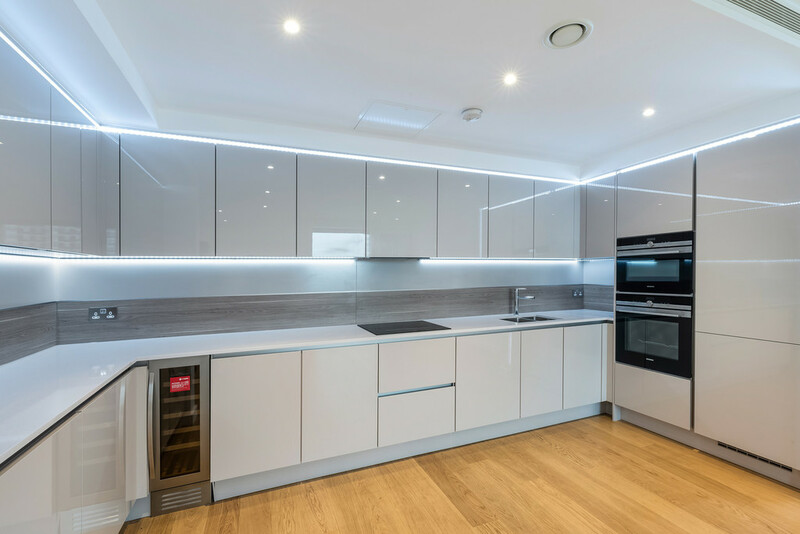 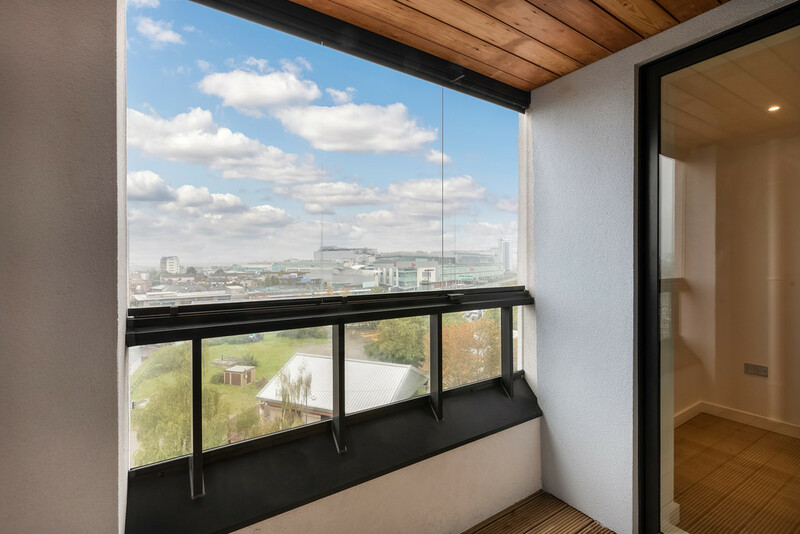 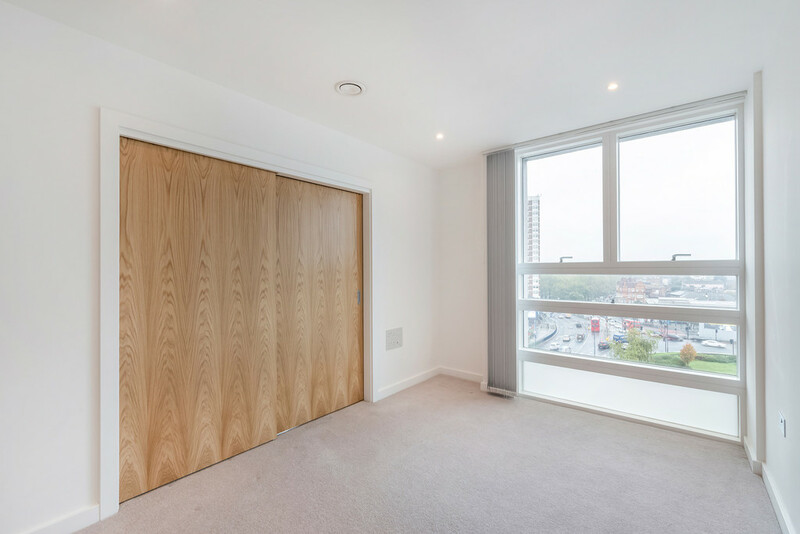 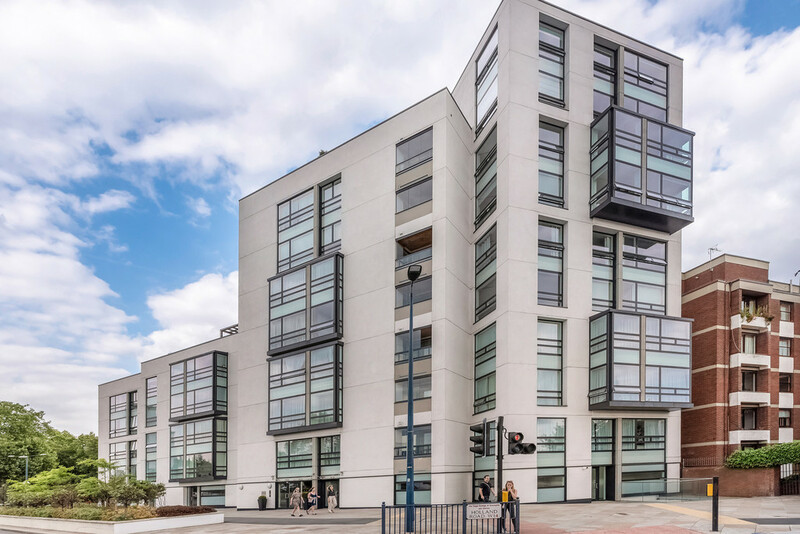 The apartment consists of an plan reception with state of the art modern fitted kitchen, three double bedrooms, three bathrooms which of two are en-suite, fitted wardrobes, a balcony, ample built in storage. 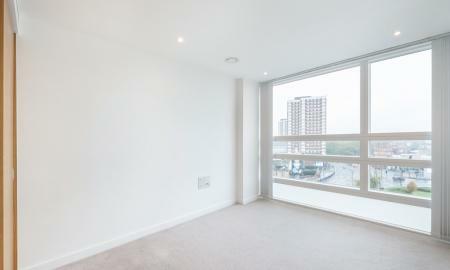 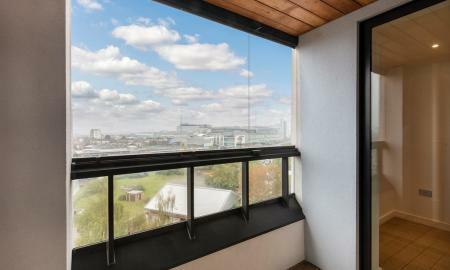 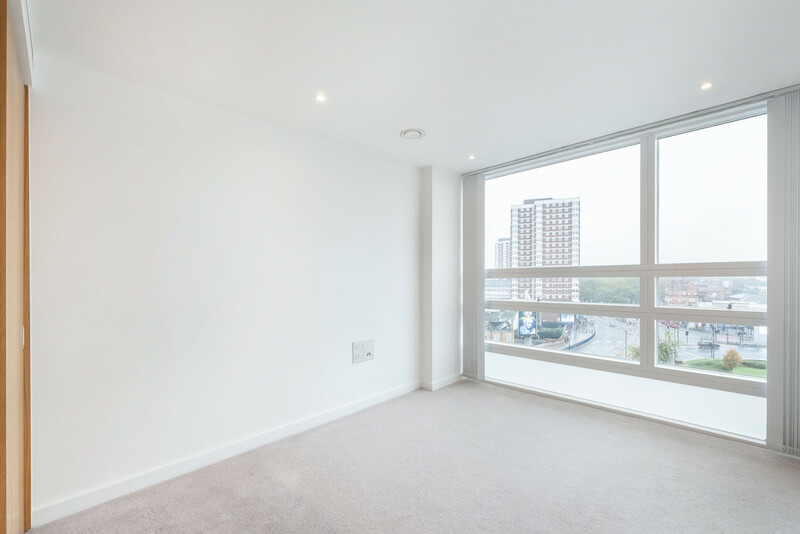 Easy access to travel around as Shepard's Bush station (Central Line & Overground) is less then a 2 minute walk away. 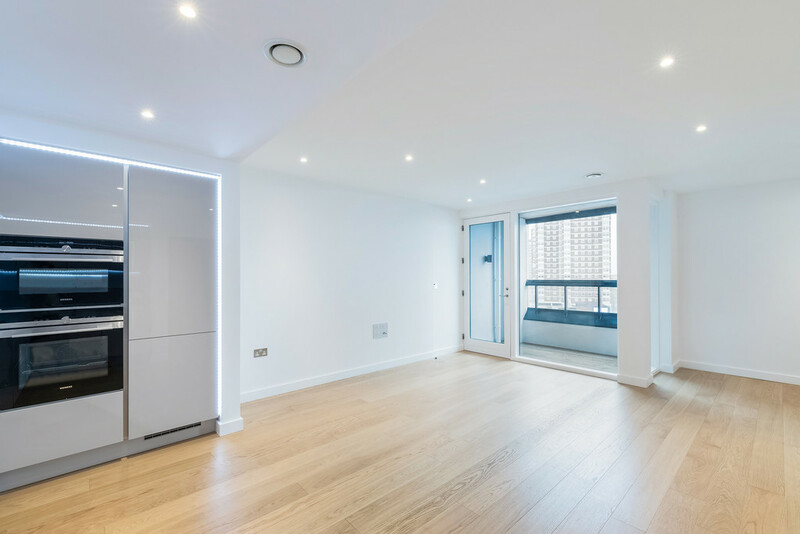 Also moments away from Westfield Shopping Centre and a superb selection of boutiques, cafes and restaurants on Holland Park Avenue.